Photograph the beauty of real life and turn it into beautiful, personal artwork for your home. My goal is to photograph the beauty and grace in the everyday experiences that matter most but we often take for granted. 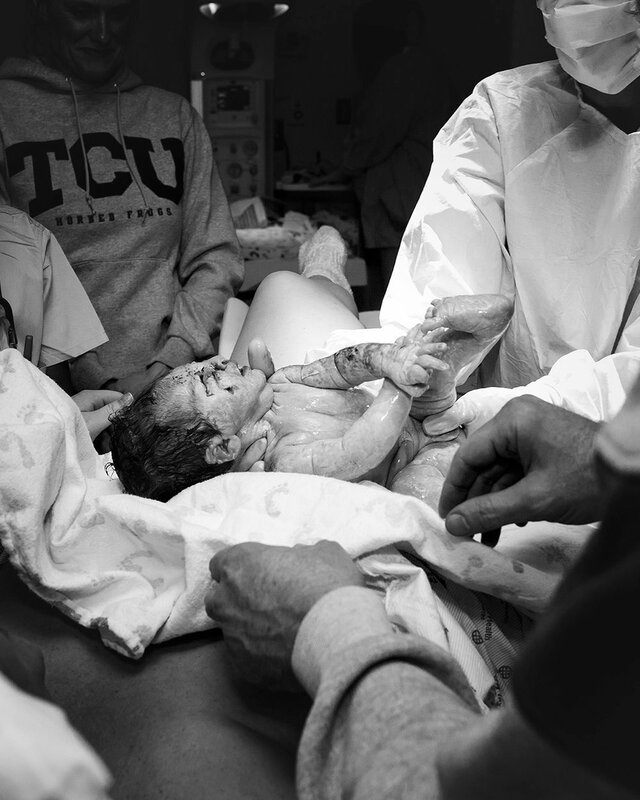 I focus on simple, real life moments from the birth of a child to family life as we know it. See how we can help you showcase and preserve your portraits with products guaranteed to last 100 years. Alex Shelley is the BEST photographer around! Alex, makes you feel at ease the entire time and truly captures the most amazing shots—-both unique and timeless. She effortlessly tailors to specific photo requests and you can tell she loves every moment of it. I would highly recommend her to any family or friend. Thank you so much! I am in love with every one of them! Alex is sooo stinking amazing!!! She has taken my business head shots, and been at three of our births including my sisters. she listens, is professional and on time. Couldn't ask for a better photographer!! Alex is AMAZING!!! She captured our Maternity, Birth and at Home pictures and when I looked at our pictures I cried like a baby! Even though my birth did not go as planned, she captured our birth story in such an amazing way. She is so sweet and she will be our family photographer for years to come. I highly recommend Alex as the BEST photographer EVER!!! We can't wait to capture your story.